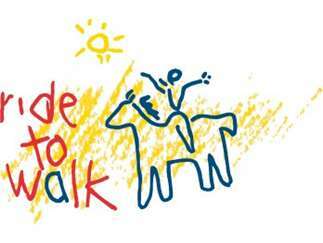 Ride To Walk is a non profit organization that has been serving children and young adults with neurological and emotional disabilities using horseback riding and therapeutic activities adapted to the individual's needs for over 30 years. We are hosting our first Tack Swap Fundraiser at our beautiful ranch in Lincoln, CA. Set up is at 8:00am with vehicles being moved to parking area by 9:00am. Vendor spots are available for $25 per 12X12 slot and all tack must be usable and in good repair. Bring your own pop ups, table, and chairs. If you sell something other than horse tack, you are welcome too!!! Fee is tax deductible (TAX ID 68-0058893) and will be collected on day of event or reserve your spot today by emailing ridetowalk@sbcglobal.net. Food and coffee truck will be onsite!! !